This revolutionary Transition Tie™ was developed to solve a number of forming problems. The unique design allows you to make a convenient connection between Steel Ply formwork and 1/2” coil rod for one-sided forming, adjustable-length ties, blind-side forming, etc. 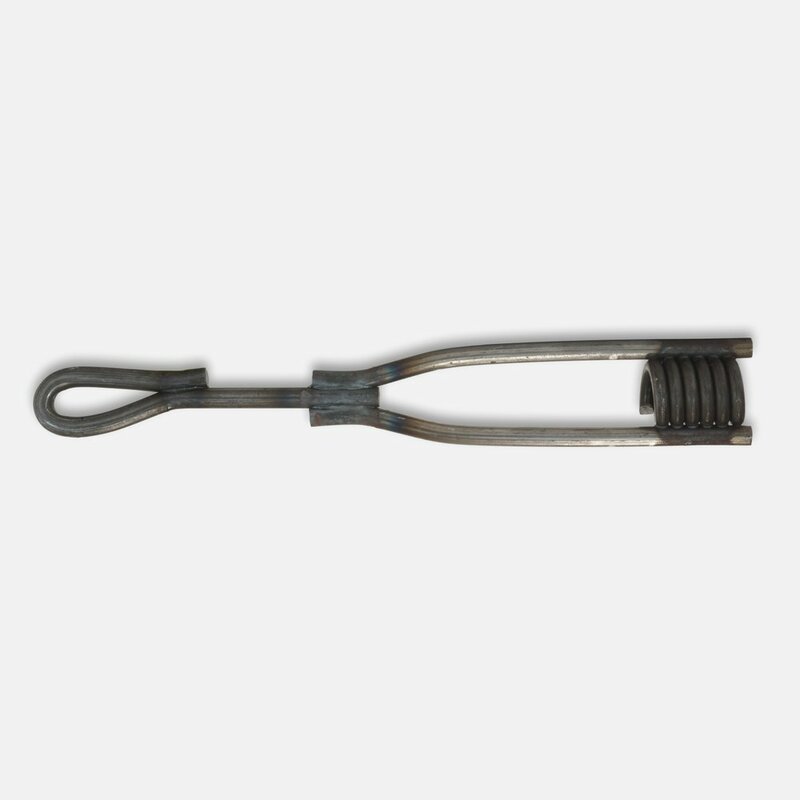 Loop-Coil™ Ties allow you to make adjustable-length ties from off-the-shelf components. Use a single LC and reusable gang waler rod for ties down to 4” length. Or, thread two back-to-back onto a length of standard ½”coil rod for adjustable-length ties for 8” walls and up. Since LC’s are manufactured in a tightly-controlled process, you are assured of an adjustable length tie that is as strong as a standard heavy-duty panel tie (2800 lbs SWL). Don’t take chances on field-welded ties or other make-do measures. 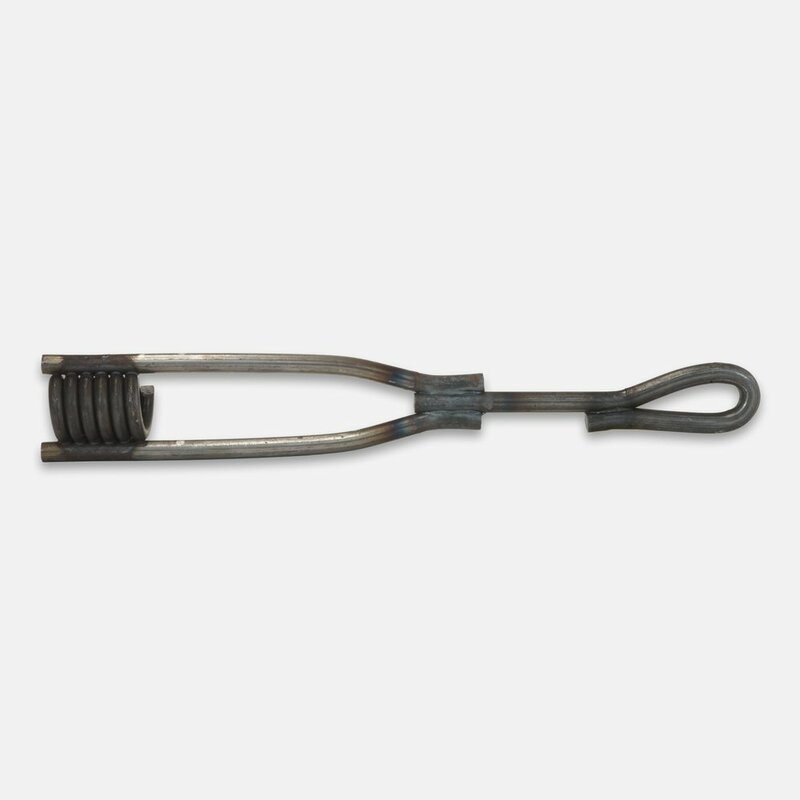 Loop-Coil™ Ties provide a convenient way to do one-sided forming. 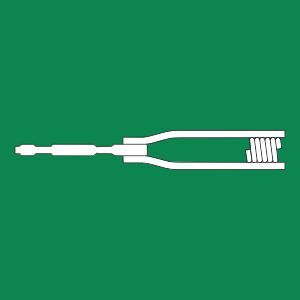 Secure lengths of ½”coil rod into drilled holes in existing wall with drop-in anchors, rock anchors, epoxy, or other means. 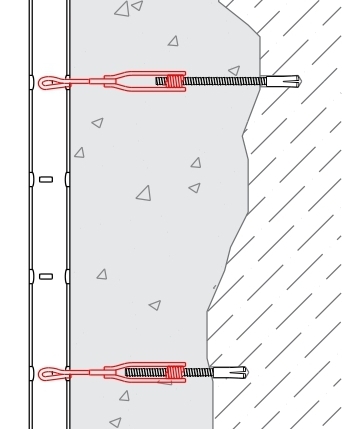 Then screw on Loop-Coil™ Ties to proper wall thickness and attach to modular forming panels. Other standard ½”coil rod hardware (toggle bolts, plate washers and nuts, etc.) can be used to secure to sheet piling, plywood, or other materials. 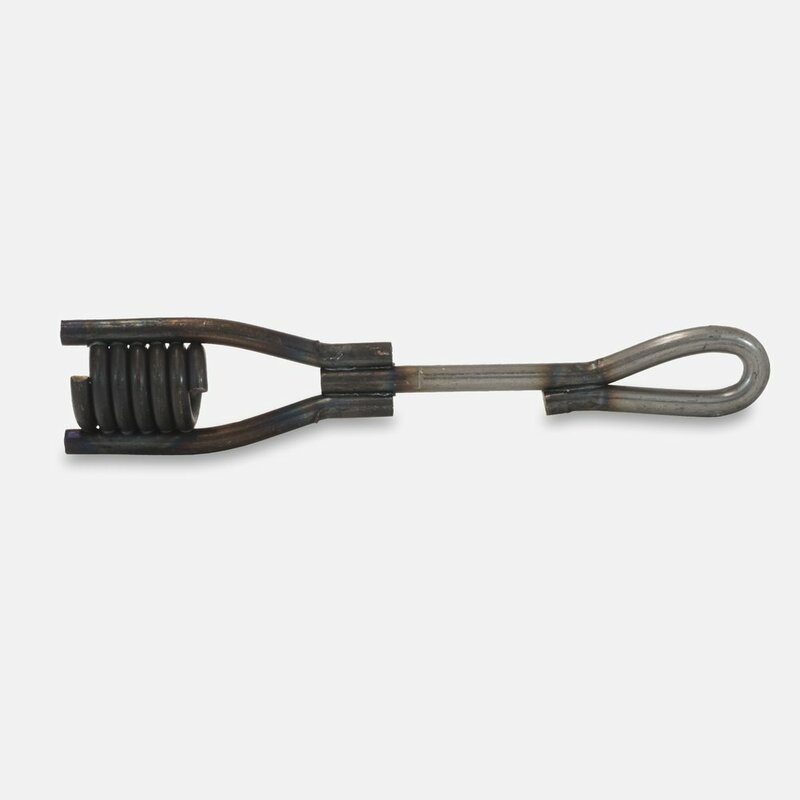 Form a blind side wall of any width by simply threading a Loop-Coil™ Tie and a Steel Dog® Rebar Hook onto a length of ½”coil rod. 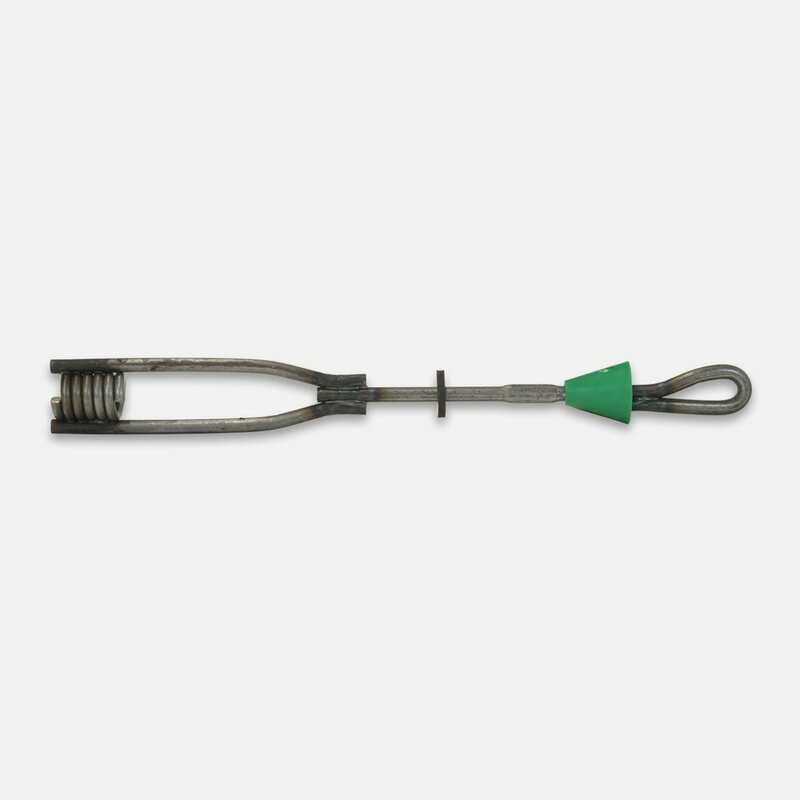 This fast way of connecting to the rebar studs used to back up Stay-Form panels eliminates costly, labor-intensive, custom-made hook ties. 1/2" Coil rod on one side, standard loop tie on the other. Ideal for all wall thicknesses 6" and up. 1/2" Coil rod on one side, loop tie with 1" cone and neoprene waterseal on the other. Ideal for all wall thicknesses 9" and up where patching is required at breakback and waterstop is called for. © 2004-2019 Titcomb Bros. Mfg.